These bright, bold, and beautifully made textiles bring warm-weather vibes indoors. Sprucing up your space before summer sets in? These rugs have you covered. Woven from a melange of materials including exotic plant fibers, durable PVC, and hand-dyed strips of leather, each exceptional textile below can effortlessly create a bold backdrop or take center stage. The floor coverings were selected exclusively from The List, the destination for all things Surface-approved. 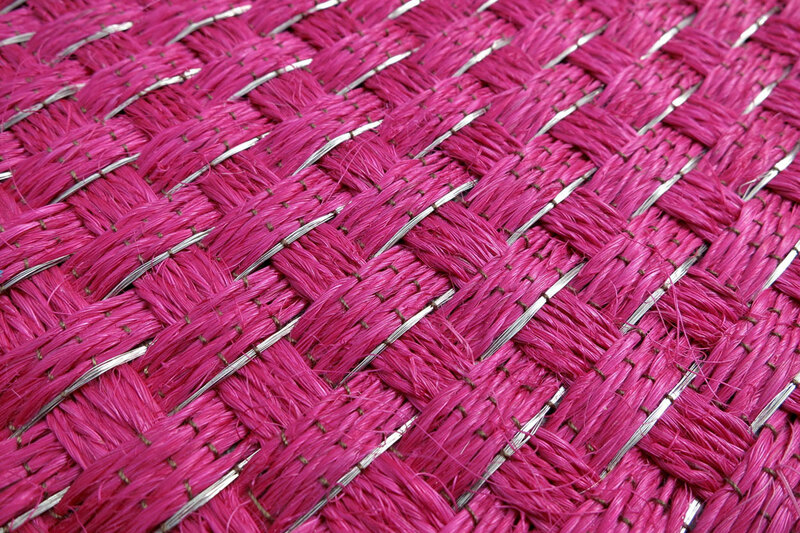 Spun from the fibers of an exotic Columbian plant that are colored and dried in the mountain region of Curití, this floor covering is infused with delicate steel threads that add a subtle sparkle to its woven design. 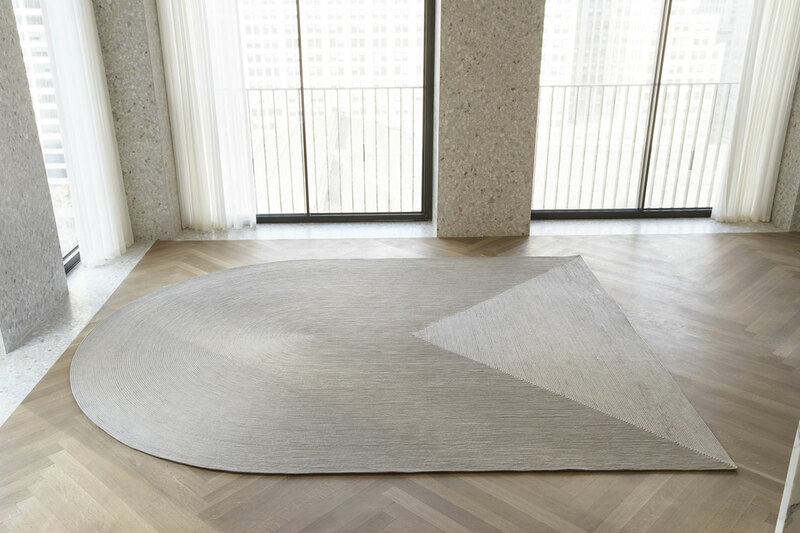 Developed in collaboration with New York–based Bunn Studio, this rug—part of a lovely loom collection called Randor Made—reflects a reverence for geometry that can complement practically any space. 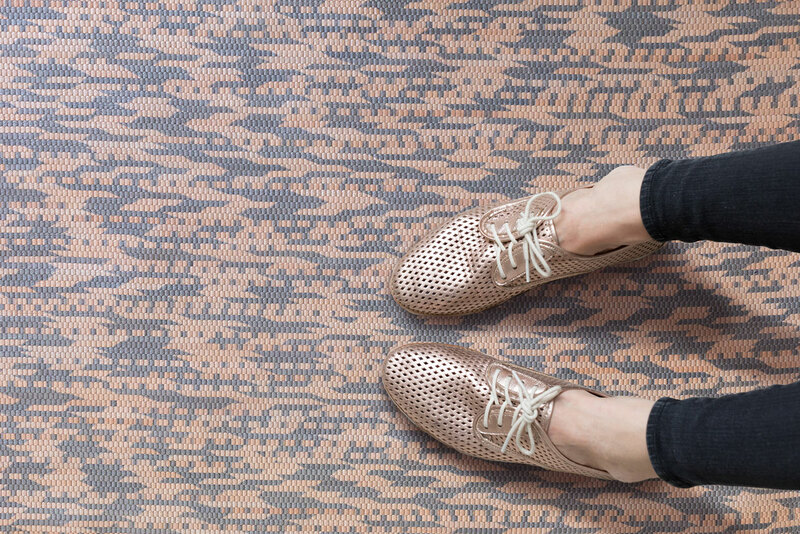 Made from PVC using wood shuttles on traditional looms, this pleasantly practical floor covering blends superior Swedish craftsmanship with a simple, versatile pattern. Baroque meets boho in this vivid tapestry of wool, silk, and metallic threads. 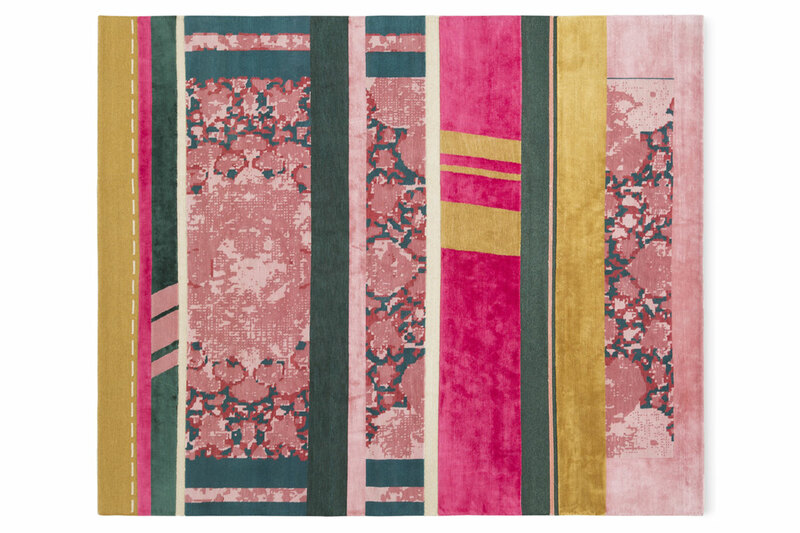 Designed by celebrated Milan firm Dimore Studio, the rug references Golran’s commitment to artisanship and its Persian roots. 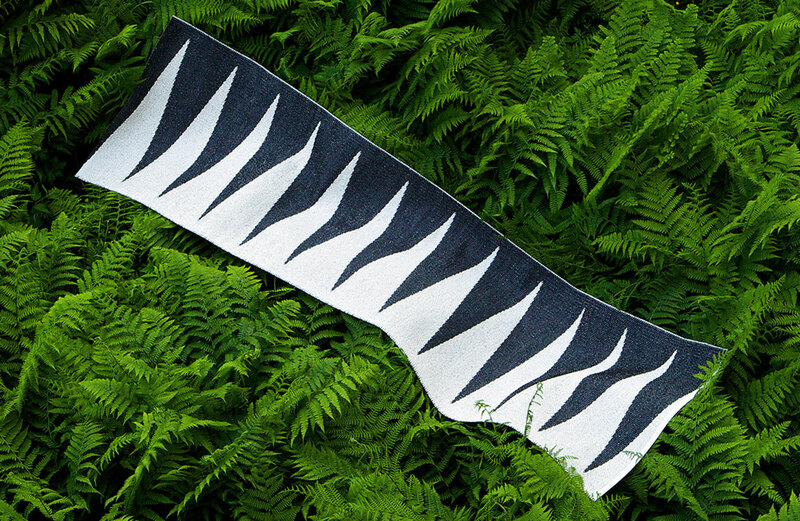 This unconventional textile is made from strips of leather that are hand-dyed in Brooklyn. Its patterns are informed by AVO founder Brit Kleinman’s childhood jaunts through the colorful mountain ranges of Los Angeles’s Topanga State Park.